Happy Two Years to Outfit Posts!! Yayy!!! Tomorrow (Saturday) is two years! I can’t believe its been so long already! Thanks so much to you all! I’ve loved all the feedback, questions, suggestions & support! You’ve made this blog so much fun. Hope you’ve had as much fun reading as I have creating the posts! As this site embarks on year three I’d like to try to see what areas could be improved. So, in an effort to make this a more useful, organized & enjoyable site for you guys – I put together a survey to gather some of your thoughts. If you have some time – I’d love to hear what you think. site updates & new posts starting monday! Previous Post: « october & november outfit archive! I'm a new blog reader but I am really enjoying catching up! I found you by looking for a business casual capsule (which your business casual suitcase does well!). I never know how to dress myself for work yet need to look professional. I appreciate your tips and different ways to wear similar pieces because I can dress nicely without spending my whole paycheck. Not only do you offer affordable pieces, but ways to wear them multiple ways. And also – you seem to love Target jeans as much as I do! Seriously, they're the best! I've tried jeans at every price point and Target wins. I started reading that page you linked to about the hover feet and I don't think I have ever seen such a large collection of miserable people. Internet forums are often a cesspool of negativity, but wow, those people are in need of some serious self-reflection. I enjoy the inspired-by posts, however, I would love to see some non-inspired-by posts as well. My favorite posts by you are probably your work wear, even though I don't currently have a job where I use the inspiration, so, it would be nice to have some more casual inspiration as well. As a side note, I hate captchas, and rarely comment on blogs that require them (I can't even figure out what they are supposed to say half the time). If you are worried about the spam aspect, maybe you could try something like Disqus for comments instead of requiring captchas? I agree about the people on the linked page–very negative. 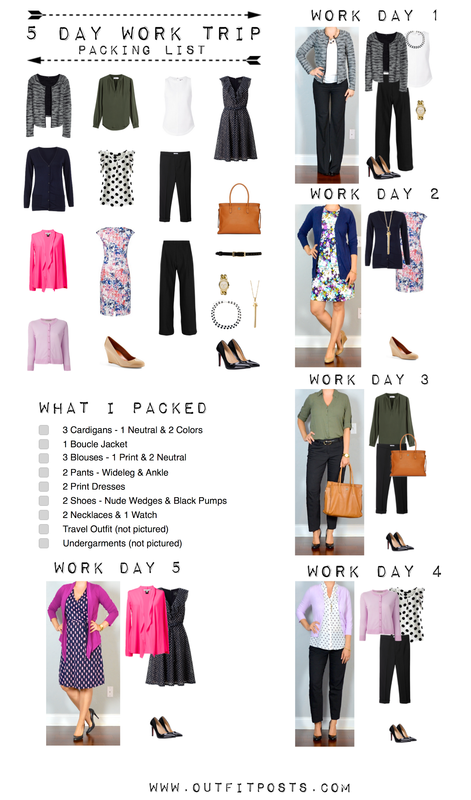 The reason I enjoy this blog is because of the “boring” outfits I can actually wear to work and can actually afford. Keep up the good work! Thanks for the feedback! I'm working on compiling everything. Thanks so much for the kind words!! Very much appreciated! !